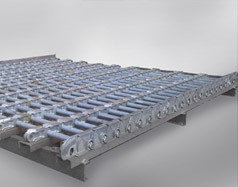 Reconstruction of the chain system for transport of raw mine material. 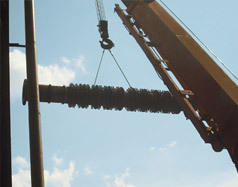 Dismantling of return shaft with bearings. Total weight of the dismantled and installed new equipment is cca 180tons.